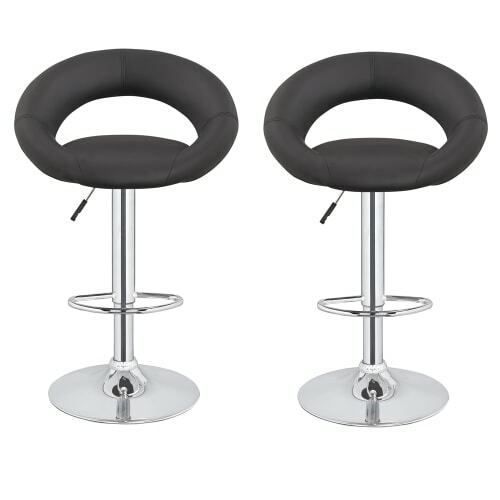 Featuring soft padding and a solid back rest, this is the perfect addition to give your kitchen or bachelor pad a contemporary and minimalistic feel. 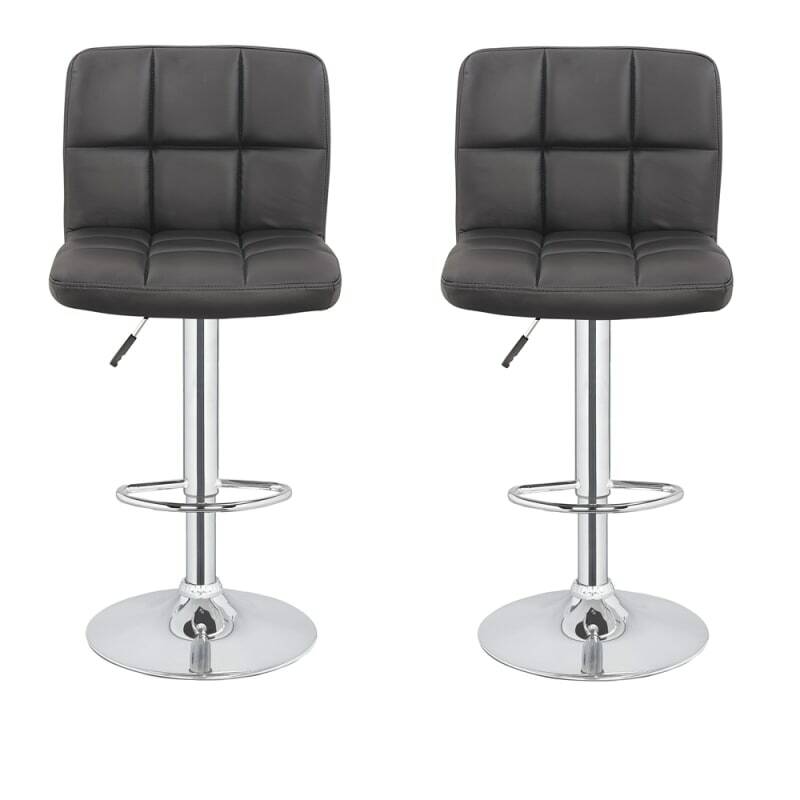 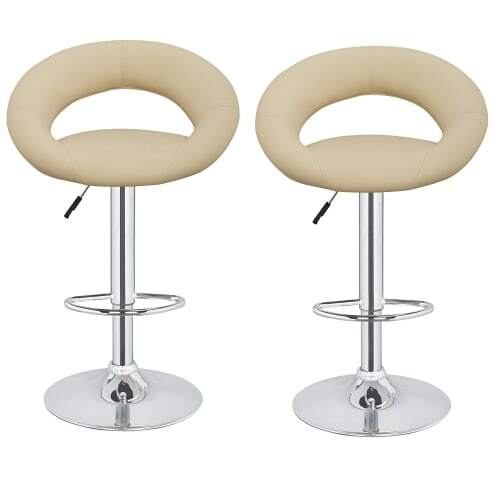 Spice up your home with the modern Homegear pub barstools collection. 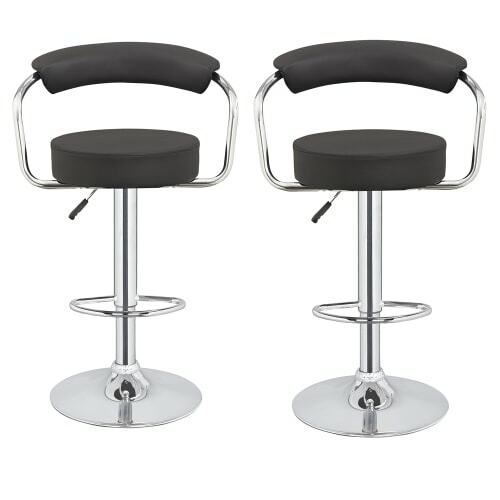 The M2 features an adjustable gas lift mechanism and swivel action, adjust to fit your counter top or dining table. 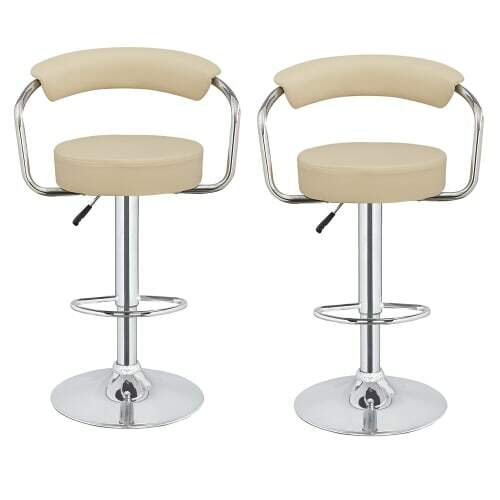 Featuring soft padding and a solid back rest, this is the perfect addition to give your kitchen or bachelor pad a contemporary and minimalistic feel.